On average tenants in the UK pay 38% of their wages towards rent. If this figure wasn’t bad enough, 20% of tenants living in London are finding that 55 to 60% of their monthly income goes on rent. These findings are from a recent survey of nearly 7,000 people by Right Move, which also showed that the majority of tenants are not optimistic about the future, the consensus being that rent costs will continue to rise over the next year. What has caused the rent increase? 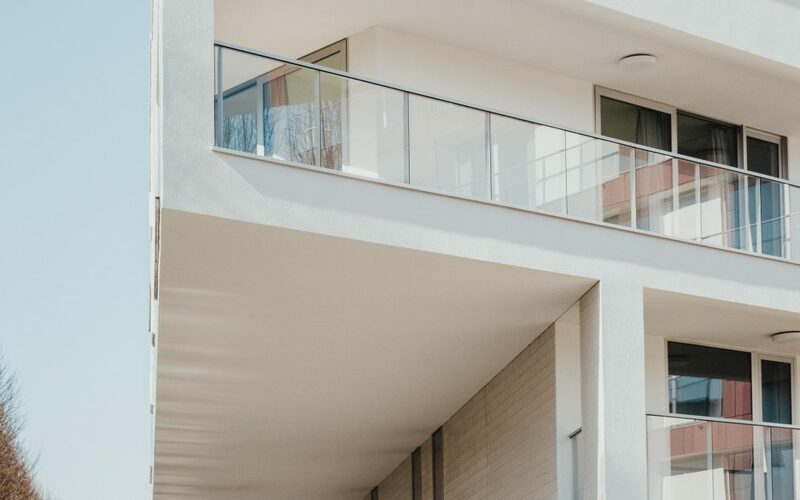 The rising cost of renting is being fuelled by a continued increase in demand from tenants outstripping the number of new rental properties coming on to the market. More people than ever are having to rent due to unaffordable mortgage finance and the need to provide a significant deposit. This now makes getting on to the property ladder out of the reach of many people who at one time would have been able to buy their own home. With rising rent costs, tenants are certainly feeling the pinch. Letting agents report more tenants are struggling to make payments to their landlords, which is certainly compounded by the continued rise in unemployment. It is therefore no wonder that more tenants are trying to bargain with their landlords to reduce the cost of their monthly payments; some landlords are opting to manage their own properties to cut out letting agent costs, which can make reduced rents for their tenants a possibility. However, while certain landlords might be happy to help their tenants out at a difficult time, many are not so generous. Indeed eviction notices are on the increase, with 11% more tenants facing eviction than a year ago. There is also the worry that with rising mortgage rates, landlords may default on their mortgage with tenants having no option other than to leave the property. What other options can tenants explore? Although rising rental costs are affecting all properties, those in areas which were once seen as less desirable still cost less in comparison, so these houses are becoming increasingly attractive to tenants struggling to pay their rent elsewhere. However, there are only so many rental properties in cheaper locations. This forces some tenants to explore other options. More people are now looking to downsize to rental properties that they would have considered too small previously, which although usually a squeeze, is one way on which to save money. For some the only option left might be to move back in with their parents or another family member; usually this is the last resort, but there are only limited choices when unable to keep up with rental payments. While rental prices overall rose by 2.7% over the course of the year to March, on a positive note there was a fall of 0.3% between February and March. This is likely to have been the result of a proportion of tenants rushing to get their own property prior to the reintroduction of stamp duty for first time buyers in March. This will have eased the pressure on rental properties somewhat; however, certainly more investment is needed in the rental sector if the current crisis is to be resolved. With average monthly rents in England and Wales at £705, the question remains how much longer can rents continue to rise and by how much? With many tenants already stretched to their limits, we might be very close to the affordability ceiling of rent rises already. A recent survey of tenants by Which? showed that for 75% of respondents, a £50 increase to their monthly rent would have a big impact on their spending and if that increase was £100 a month, 20% would not have sufficient money left to pay for essentials such as food. Tenants are currently very stretched and landlords need to be very careful not to price in ‘future rent increases’ when planning their mortgages and portfolio growth as with tenants so highly challenged for money already those rises may not materialise in the short term.